The latest colorway of the Jordan Super.Fly 4 PO hits stores this weekend. 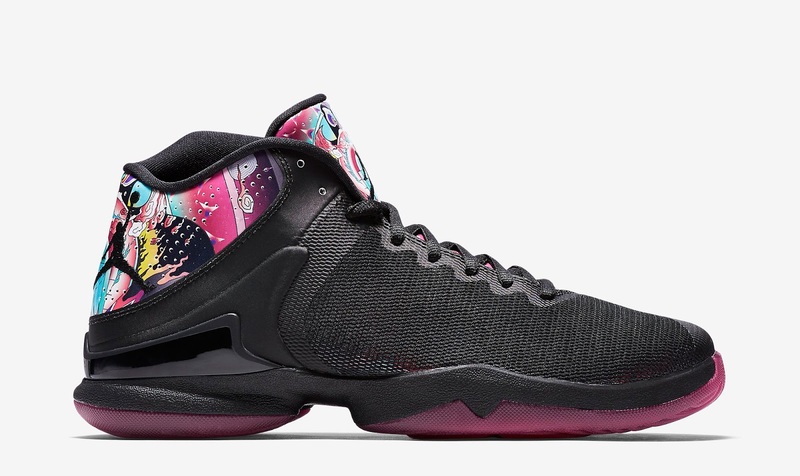 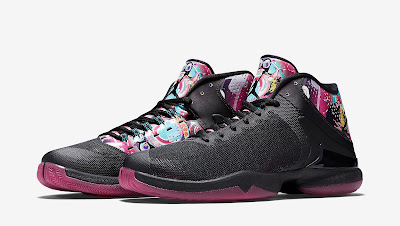 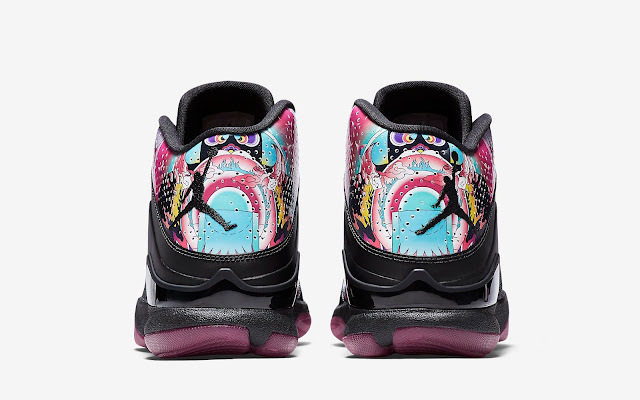 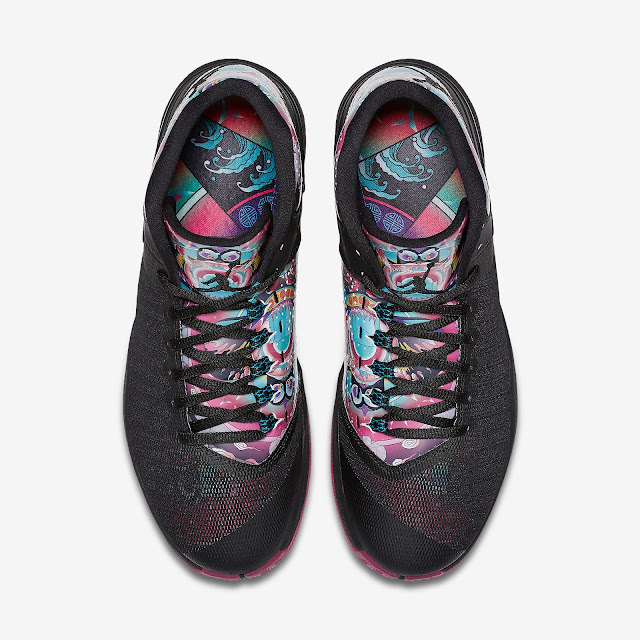 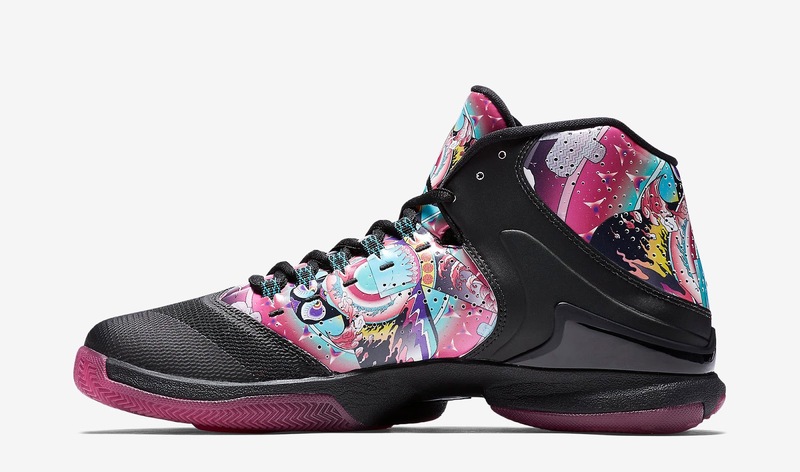 Enjoy the official images below of the "Chinese New Year" Jordan Super.Fly 4 PO CNY in black, black and dynamic pink. If you're interested in picking these up when they release, check in with your local spots to see if they will be receiving them. Those of you looking for a pair now can, grab them from eBay here.